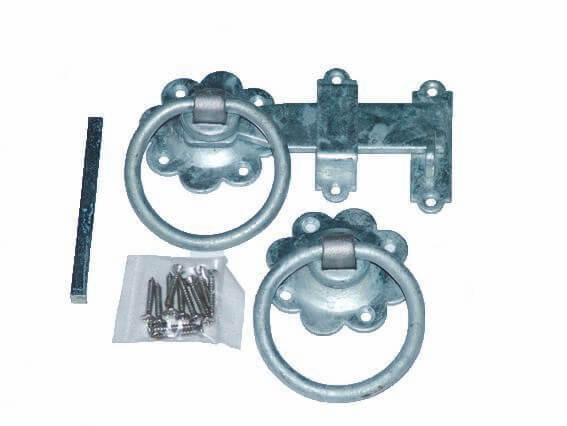 150mm galvanised gate Cabin Hook. 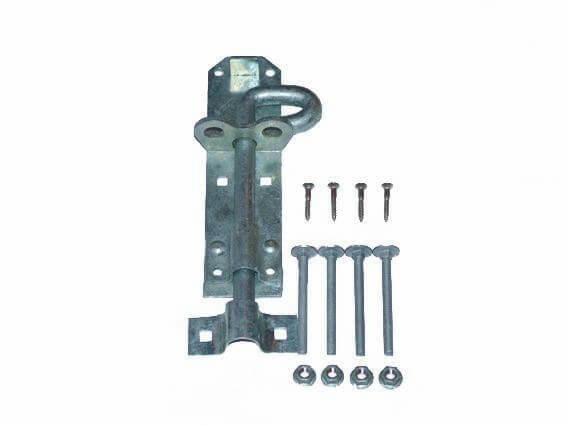 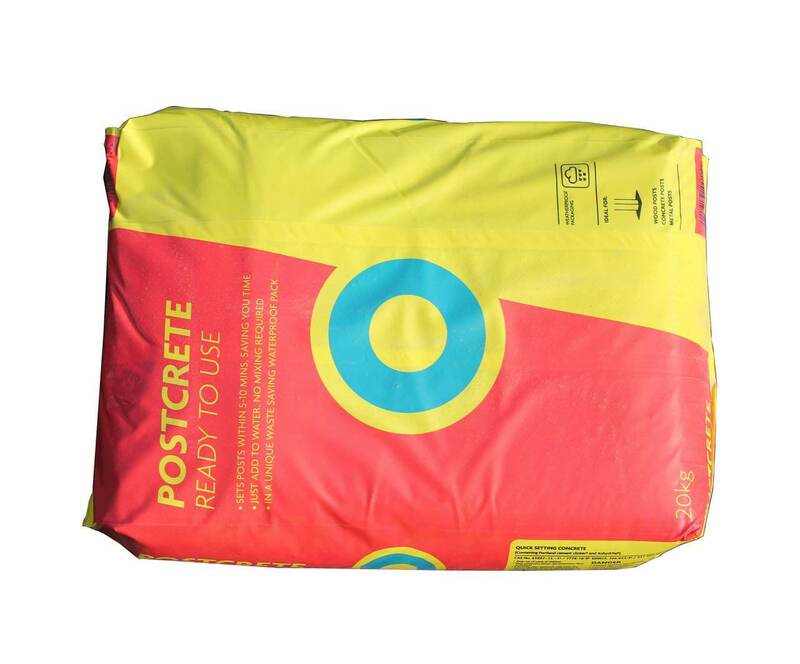 Usually used to restrain gates in the open position. 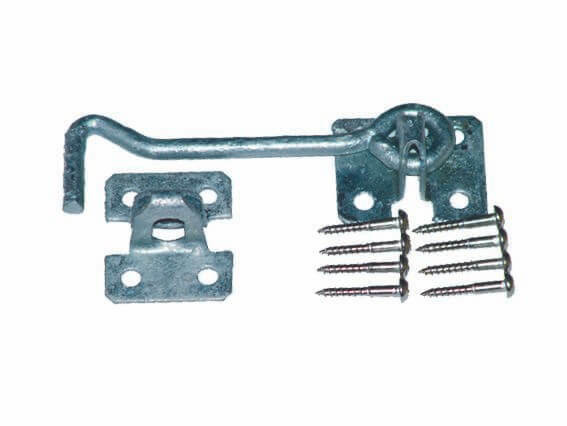 Cabin hook includes bolts & screws.